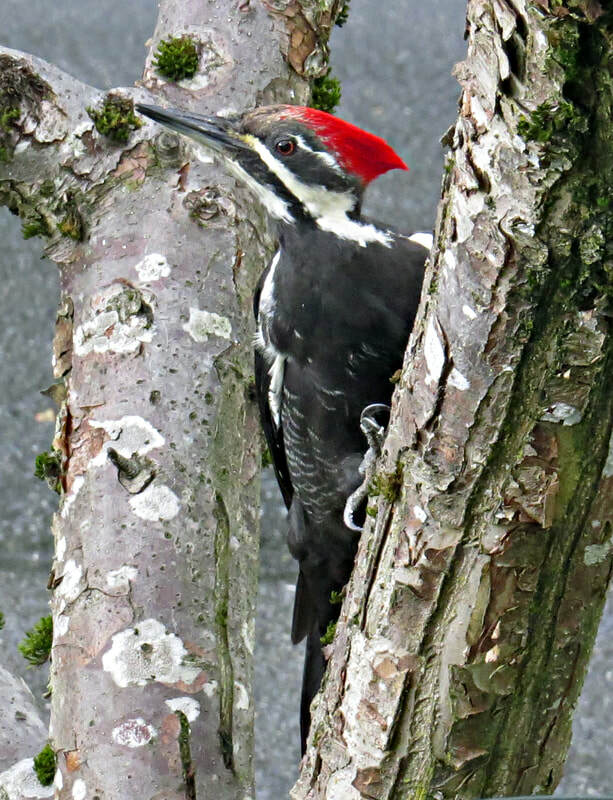 Nearly twenty-five years ago when I retired from my engineering job I found myself devoting much of my leisure time to two of my interests: birding and photography. 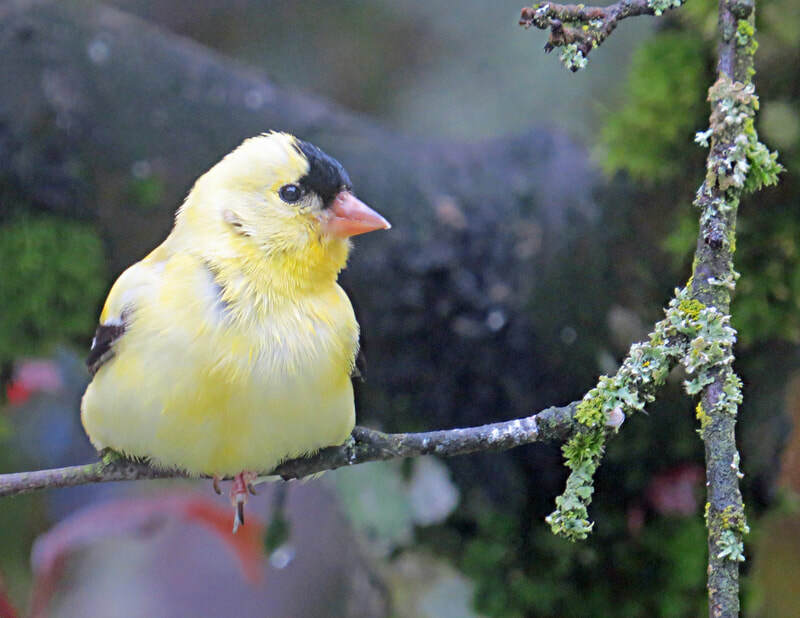 Living here on the Enumclaw Plateau has given me many opportunities to combine these interests and capture pictures of many of nature’s beautiful birds. Along with my digital camera I have spent many hours searching for the ideal photo, and with lots of patience and a great deal of luck I’ve had many successes. For me, the major advance in bird photography has been the digital camera. It wasn’t too many years ago when we photographers would take shot after shot with a film camera and not quickly see the results. Now pictures are immediately available, cameras have zoom lenses approaching 100X, and thousands of images can be stored on a memory card. 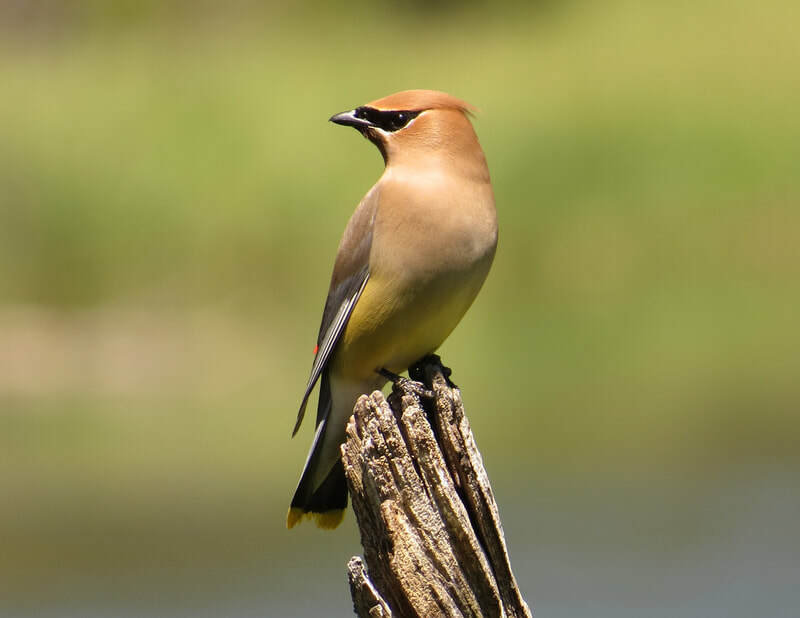 Further enhancements and innovations in digital cameras are certainly coming, but it’s always that particular time and place that will give that once-in-a lifetime bird photo. I am on the Board of Arts Alive! and have served on the Enumclaw Arts Commission.